Wentzville Voters to Decide Conflict of Interest or Infringed Rights? 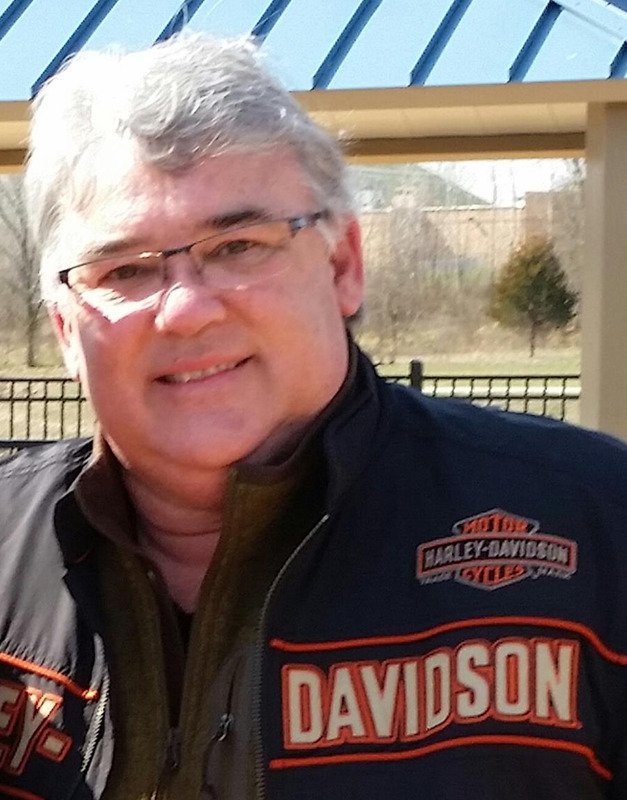 Current Wentzville aldermanic candidate Larry Tucker resigned as the Economic Development Director of Wentzville and then voluntarily took a job as an economic developer for Lincoln County. He also ran last year unsuccessfully against Sonya Shryock for Alderman of Wentzville. Sonya Shryock garnered 64.79% of the votes while Larry Tucker managed 34.68%. The potential conflict of interest between his job for Lincoln County and serving as an alderman in Wentzville was a hotly debated issue in that election. It was likely one factor in his loss to Shryock. Should voters be concerned about this issue? Since then the Wentzville Board of Aldermen passed an ordinance that would prevent key employees of other governments from serving both as an elected public official in Wentzville and being employed in a managerial, supervisory and or policy-making position for county and municipal governments in St. Charles County and adjoining counties. It doesn't bar Mr. Tucker from running, but he would have to give up his job with Lincoln County if elected. Larry Tucker is running again, this time against Alderman Michael Rhoades. Word is that he's also said that if he wins and isn't seated he will sue the city. Not many people run for office promising to sue the city. It would be unfortunate for the taxpayers of Wentzville who would end up bearing the cost of the litigation. There is some precedent for other governmental bodies requiring that elected public officials not serve in paid governmental positions elsewhere. For instance, one cannot remain a public high school teacher and serve even part time in Missouri's General Assembly -- ask our local State Representative Bryan Spencer about that. Yes, Rep. Spencer had to quit his teaching job to serve the people of Missouri. In this case, the Wentzville ordinance creates a more localized avoidance of conflict. It is worth noting that Alderman Michael Rhoades, against whom Mr. tucker is running in this election, voted against the new restriction. The question of whether or not there is an inherent conflict of interest comes down to the fact that members of the Board of Aldermen are often provided information on economic development leads and prospects. If a potential business or industry were also talking to Mr. Tucker in his capacity as an economic development person for Lincoln county, there could be a conflict. Mr. Tucker says he would voluntarily recuse himself from such situations, but does his current employer know that may keep him from following up on or competing for potential prospects for them? How would we know if he was gaining inside information that helped him get a jump on winning the relocation of a business or industry to Lincoln County that might otherwise have come to Wentzville? Part of the problem is how competitive cities and counties must be with each other these days to promote themselves and to attract business and industry and good paying quality job prospects. The issue of real or perceived conflict of interests aside, there is still the issue of whether or not it is a good decision to elect a former city employee. Imagine if someone quit the firm or business you work for and then came back in as a boss over his fellow co-workers and supervisors. 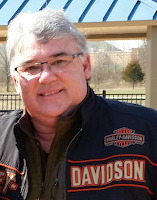 Larry Tucker resigned as the Economic Development Director of Wentzville and voluntarily took a job as an economic developer for Lincoln County. As we wrote in an editorial the last time Mr. Tucker ran for alderman, ex-employees have a long history of trying to get elected in the jurisdictions of their former employers. The ex-Fire Chief of the O'Fallon Fire Protection District ran for the O'Fallon Fire Protection District Board of Directors. While there may be a strong motivation for wanting to become the boss of your ex-boss, these situations often lead to recrimination and hostilities. It is best not to create situations where anyone with an axe to grind gets to be the boss of their old boss or employees who they may or may not have gotten along with. This coming Tuesday, April 5th, that is the judgment the voters are in the best position to make. The City of Wentzville is offering a four-session training program for adults and teens which focuses on emergency preparedness and topics such as fire suppression, first aid, and search and rescue. 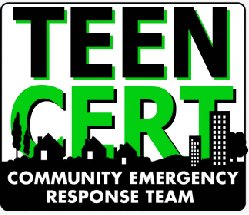 Similar to regular Community Emergency Response Training (CERT), Teen CERT focuses on preparing citizens 12 years of age and older to help themselves, their families and neighbors in the event of a major catastrophic event such as a tornado or earthquake. The course will be held over two weekends, Friday & Saturday, April 1 and 2 at Wentzville Holt High and April 8 and 9 at Liberty High. Friday sessions run from 7:00 to 10:00 PM, while Saturday sessions run from 8:00 AM to 5:00 PM, with a one-hour lunch break. To receive certification for the course, participants must attend all of the sessions. The course is free and all classes will be taught by first responders and other professionals through the Mid America TEEN CERT program, which was named the No. 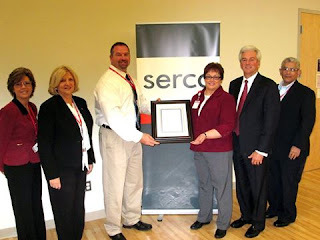 1 Emergency Preparedness Program and Youth Program in Missouri. This class is open any member of the public and is great for entire families and groups. For more information contact Meghan Aydelott, WSD Lead PLTW Teacher, at meghanaydelott@wsdr4.org, or Connor Pisczek at pisczekc@yahoo.com. 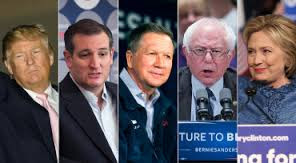 By March 15th in a normal Presidential Election Year, the presumptive nominees usually have a lock on their respective party nominations. Super Tuesday is usually followed by (yawn) all the rest of the country getting to vote. This year, however, Missouri votes counted in a big way, though it took to the wee hours to find out who won. Less than ½ of one-percent seems to have separated the winners of both the Republican and Democratic races; Donald Trump and Hillary Clinton. Bernie Sanders beat Clinton in St. Charles County but lost the state narrowly. Trump edged out Ted Cruz slightly statewide and in St. Charles, re-enforcing once again that every vote counts. The Wentzville School District announced that three Holt High School Seniors, Rachel Neff, William Rackers, and Hannah Steber, were selected as finalists for the 61st annual National Merit Scholarship Program. Selected students represent less than one percent of high school seniors in the United States. Being selected gives them the opportunity to compete for roughly 7,400 National Merit Scholarships which are worth more than $32 million. According to the district, Merit Scholar designees are selected on the basis of outstanding skills, accomplishments, and potential for their success in rigorous college studies. To become a finalist in the competition, the semifinalist and their high school must submit a detailed scholarship application providing information about the student’s academic record, participation in school and community activities, demonstrated leadership abilities, honors and awards received. Semifinalists must have an outstanding academic record throughout high school, be recommended by a high school official, write an essay, and earn SAT/ACT scores that confirm the student’s earlier performance on the qualifying test. Pictured left to right are Rachel Neff who plans to study biochemistry (pre-med) at the University of Missouri – Columbia, Purdue University or the University of Maryland, College Park, Hannah Steber who plans to attend Arizona State University or Washington University in St. Louis and major in molecular and cellular biology, and William Rackers who intends to major in chemistry at the University of Dallas in Irving, Texas.